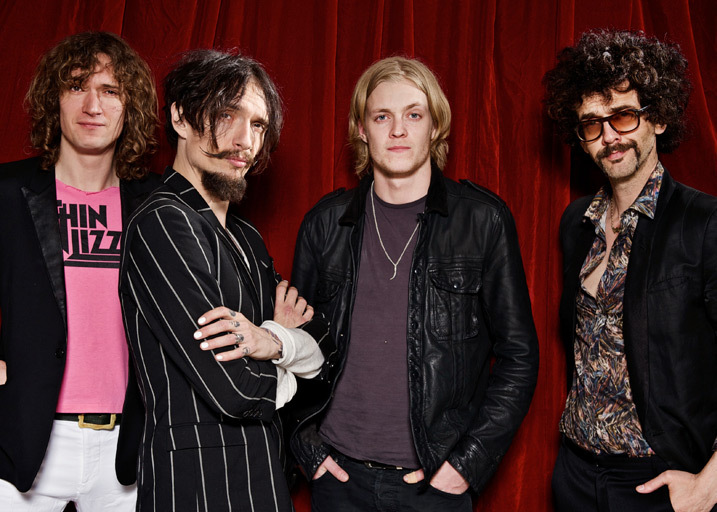 The Darkness have announced dates for a spring US tour. On the heels of their fall 2015 North American tour, the Back In The USSA tour will hit 19 cities starting in Santa Cruz, CA on April 8 and wrapping up in Boston, MA on May 4. Tickets for the spring shows are now on sale. Last fall, The Darkness issued a Deluxe Edition of “Last Of Our Kind”, which delivered the original album plus four new tunes, including "Messenger", "Always Had The Blues", "Million Dollar Strong" and "I Am Santa."